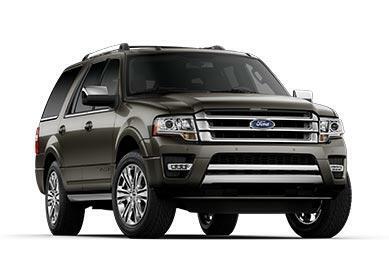 Gosch Ford is here as your Southern California Ford Dealer In Hemet. We stock a great selection of Ford vehicles all price lower than anywhere else you can find. Gosch Ford is leading the way as your SoCal Ford Dealer In Hemet. Our staff is here to help you find the best deal on all of our Ford vehicles.